Click on an individual’s name to read more. William Allbrook was a Governor at Malmesbury School for eight years from 2004 till 2012, chaired the Curriculum Committee and was link Governor for Humanities. In 2012 he became a Member of the Malmesbury Academy Trust and is now a Member of The Athelstan Trust. Both his daughters went through the school and then on to University. William is a self-employed Marketing Consultant helping technology-led start ups and SMEs with their branding and marketing communications. 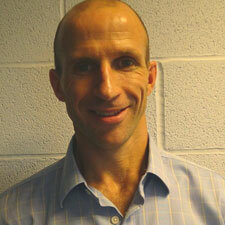 Colin Littler joined the Governing Body at Bradon Forest School in 2012, holding both Vice Chair and Chair positions. He was previously Chair of Governors at St Mary’s primary school in Purton. Both his children went to Bradon Forest School. 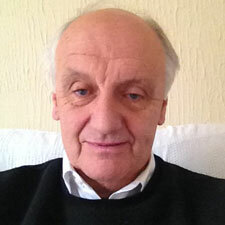 He is a retired Communications Project Manager and he has been involved in a number of Amateur Dramatics productions. Colin became a Member of the Board in 2016 on the resignation of Jan Lester. Keith Sharp was a governor of Malmesbury School for 12 years and Chair for 4 of them, handing over to Deborah Gray in 2004. 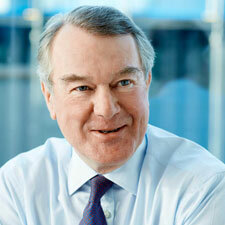 He joined the board of Members as Chair when Malmesbury School became an academy in 2012. His 3 children, now in their thirties, all attended Malmesbury School and benefitted greatly from their time there. Before his retirement Keith worked in sales in the computer services industry. He is a bridge player, fisherman and bellringer as well as a lifelong supporter of Liverpool FC. Alex Brooks joined Malmesbury School’s governing body in 2014 and became a Trustee on the formation of the Trust in 2015. He has one son at the school. Alex has been the Managing Director of Computershare Communications Services for over 3 year he is based in Bristol. 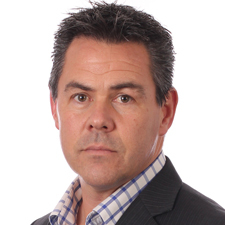 Prior to joining Computershare Alex was the Sales Director for St Ives Direct Plc. Alex Coaches a mini-rugby team in his spare time. 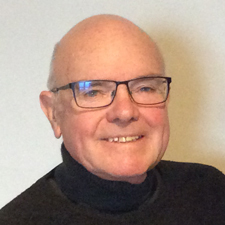 Glyn Collen joined Malmesbury School’s governing body in 2015 and became a Trustee on the formation of the Trust in 2015. 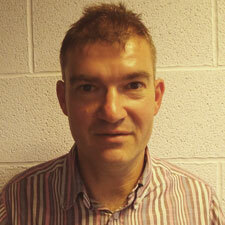 Glyn Collen currently works as a project manager at EE in Bristol. His background includes working for Nationwide Building Society, House of Fraser, Microsoft, and Gala Coral. He holds an MBA and has run several small businesses. Glyn has competed in the IronMan world championships in Kona, Hawaii, and the Powerman Duathlon world championships in Switzerland. Glyn is also a qualified surf life saver and surf life-saving volunteer on the beaches of North Cornwall. Kath Darby joined Malmesbury School’s Governing Body in December 2007 as a Community Governor and became a Trustee on the formation of the Trust in 2015. She has spent over forty years working in Higher and Secondary education which includes twelve years as Headteacher of a large Comprehensive school and seven years as an Educational Consultant. 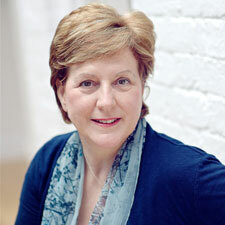 She has worked at National level with Headteachers’ Associations and Government departments. 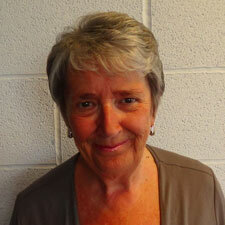 She has previously served on the Governing Bodies of three Comprehensive schools. Kath chairs the Staffing Committee and links with the Mathematics Faculty. 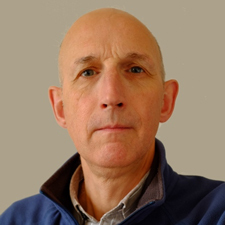 David Few joined Malmesbury School’s Governing Body in 2012 and became a Trustee on the formation of the Trust in 2015. Previously he served for four years as a parent governor of Brinkworth Earl Danby’s School. David is a Chartered Engineer and Fellow of the Institution of Civil Engineers and a Director in Europe’s largest design consultancy currently working in the Energy Sector. Graeme Martin joined Bradon Forest’s Governing Body in 2003 and served as Chair of the Resources Committee. He became a Trustee on the formation of the Trust in 2015. Graeme has two daughters who both attended Bradon Forest, before moving on to further education. Graeme works in IT leadership and is currently studying for an MSc in Strategic Planning. Fiona Orwin joined Malmesbury School’s Governing Body in September 2014 and became a Trustee on the formation of the Trust in 2015. She was the Manager of Waitrose Malmesbury which opened in 2014 and is currently Manager at Waitrose Stroud. 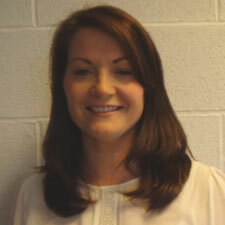 She has worked within various areas of retail and project management for the John Lewis Partnership for 17 years. She is passionate about the opportunities that a good education can provide, and believes in building links between business and education within communities. William Webster joined Bradon Forest’s Governing Body in 2008 and was elected Chair in 2012. As well as being Chair, he also sat on the Educational Standards Committee. He became a Trustee on the formation of the Trust in 2015. Will is a Competition Economist at the Civil Aviation Authority and has a number of relevant financial qualifications. He previously ran an under 12 football team and is a qualified referee. Karen Frost was co-opted to the Board in October 2017. Karen is one of the Directors of Values Based Leadership, a UK based consultancy who specialise in working with senior managers of global corporations on leadership development and executive coaching. Karen is a National Leader of Governance with the National College for Teaching and Leadership and has volunteered as a School Governor since 2001. She took on the Chair of Governors role at The Dean Academy in October 2015, built a new governing body and helped take the school out of special measures at the last Ofsted inspection in November 2017. Click on Tim’s name to read more. 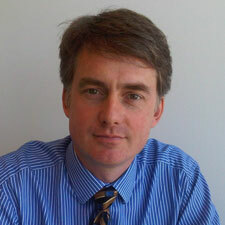 Tim Gilson is Chief Executive Officer of the Trust and has been Headteacher of Malmesbury School since 2008. 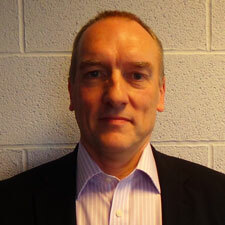 Tim is a National Leader of Education and recently an Ofsted Inspector. He is an experienced mentor for new Headteachers and has been a teacher for 27 years in London, Kenya and Wiltshire. Tim spent a year working full time for Ofsted as a seconded Inspector. 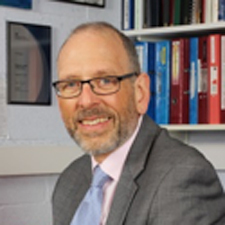 He has served as Chair of the Wiltshire Association of Secondary Headteachers and as a member of the Wiltshire Safeguarding Improvement Board. Tim spent three years on the Independent Monitoring Board of HMP/YOI Ashfield.